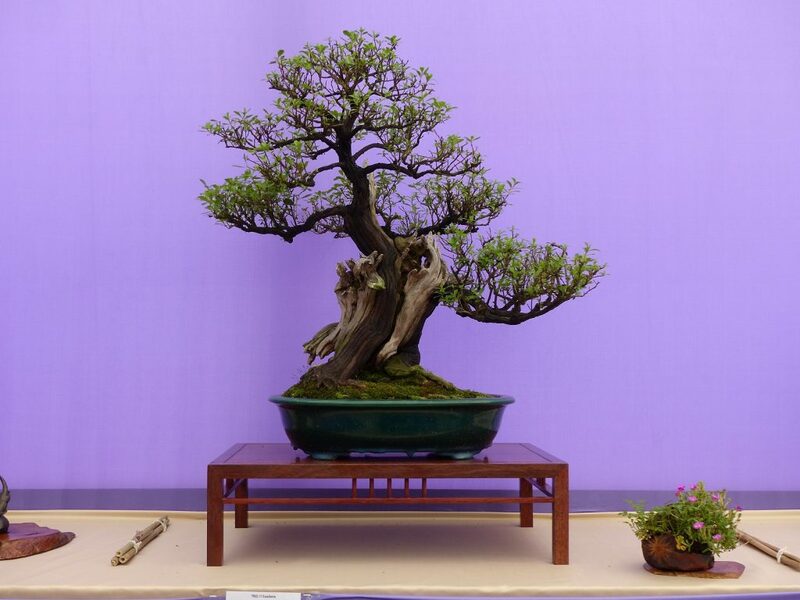 Todays featured Bonsai Photo Of The Day comes to us courtesy of Ian Young over at Bonsai Eejit. This is an Escallionia shrub designed as a bonsai tree. Alot of people ask us about the white part of the tree and what kind of paint they use. In reality that is deadwood and they use a bleaching agent called lime sulfur. Bonsai Jack sells our special brand of lime sulfur which is the #1 selling bonsai lime sulfur in the United States. Check out our full line of Lime Sulfur supplies here. Next post: What is that chopstick for included in every soil order from BonsaiJack.com?